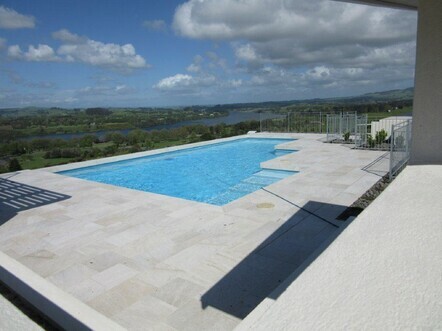 Heat Pumps, Air Conditioning, Solar Energy, Refrigeration, Pool & Underfoor Heating. 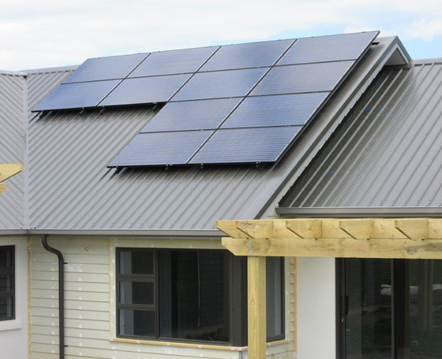 Air Conditioning, Heat Pumps, Solar, Refrigeration and Ventilation systems for the domestic and commercial market over the Waikato region. 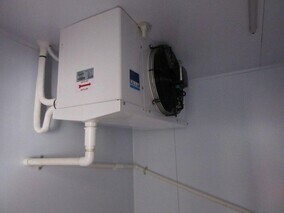 Our aim is to provide outstanding customer service by using top quality air conditioning units, the best available materials and working to the highest workmanship standards while keeping our prices competitive. We pride ourselves on our customer focus and provide outstanding after-sales service- what we like to call a 'Customer for Life' relationship. We handle a complete range of heating and cooling solutions, we also specialize in Multi Units, Ducted Systems, Solar Energy, Pool Heating and Underfloor Heating. Our technicians are well qualified and experienced and this allows us to offer a five year warranty on our workmanship, so you can enjoy your comfortable home or office knowing that we will look after you if things do go wrong. We supply and service Daikin air conditioners - A world leader in air conditioning and the largest manufacturer of air conditioners in Japan. 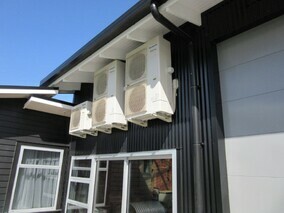 We are authorized service agents for Panasonic Ltd., a leading supplier of air conditioners in New Zealand. 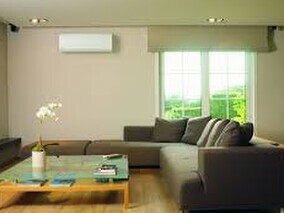 Aircon Direct also supplies, installs and repairs all leading brands of heat pumps such as Mitsubishi, Fujitsu, Toshiba, Hitachi and many more.